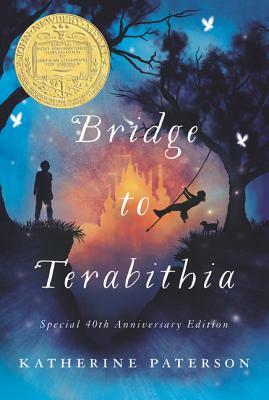 Bridge to Terabithia is one of those beautiful books that anyone, child or adult, can identify with. It is a powerful story of friendship and grief, with beautiful artwork. One of the handful of books everyone should return to multiple times. Jess Aarons has been practicing all summer so he can be the fastest runner in the fifth grade. And he almost is, until the new girl in school, Leslie Burke, outpaces him. The two become fast friends and spend most days in the woods behind Leslie’s house, where they invent an enchanted land called Terabithia. One morning, Leslie goes to Terabithia without Jess and a tragedy occurs. It will take the love of his family and the strength that Leslie has given him for Jess to be able to deal with his grief.